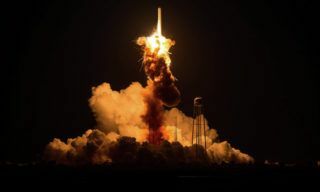 Cygnus cargo vehicle that was to more than 2 tons of cargo to the ISS burst at the lift-off at Wallops spaceport in USA. 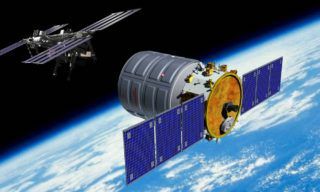 Private American cargo vehicle Cygnus successfully docked with the harmony module with the help of manipulator. 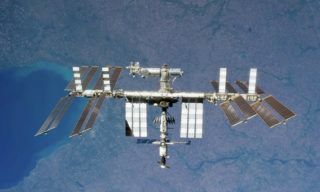 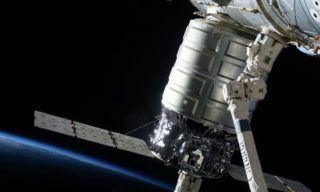 The docking of American Cygnus cargo vehicle with the ISS may be put off because of ISS thermal control system pump failure, - NASA representative reported from MCC Russia.